Hey, guys (Alex says we should trademark “Hey, guys!” by now – watch my latest video below and you will understand)! January just flew by, don’t you agree?! I have been working a lot, way more than traditional 40 hours a week. 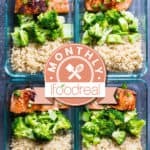 There has been nothing ordinary about iFOODreal last month. With so many new projects on my plate, I felt overwhelmed, challenged but grateful because I LOVE what I do. This year is the year when I decided to put myself out there, in front of you, so you get to connect with me more, feel like everything I do is real and then go and implement acquired knowledge in your kitchen. It works, right?! Nothing would have been possible without my husband, Alex!!! Anything that moves, talks and looks pretty here is Alex!!! 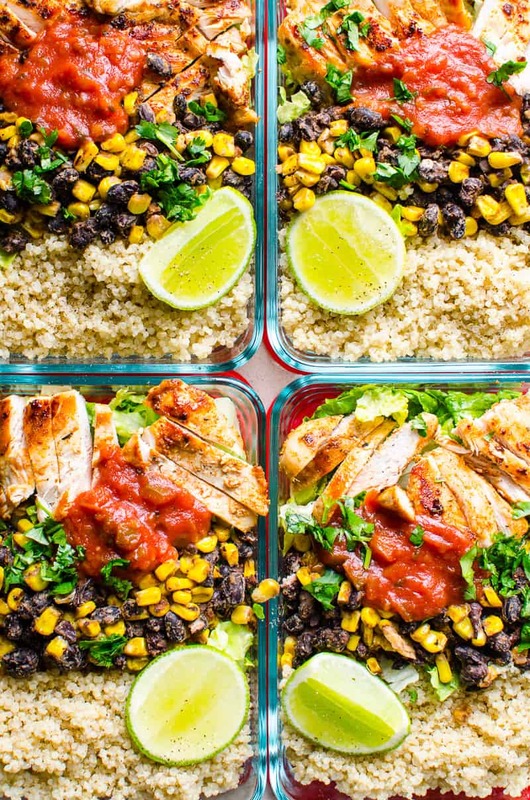 On January 1st, we launched free Get Back on Track challenge, which required mad math skills to put 4 meals plans + 4 shopping lists together, then transpire them into an online marketing campaign. Running Facebook group has been another new responsibility. I became almost proficient with Instagram stories where I post my experiments and mostly behind the scenes. I am completely in love with it now, those GIFs are for an inner 5 year old me. 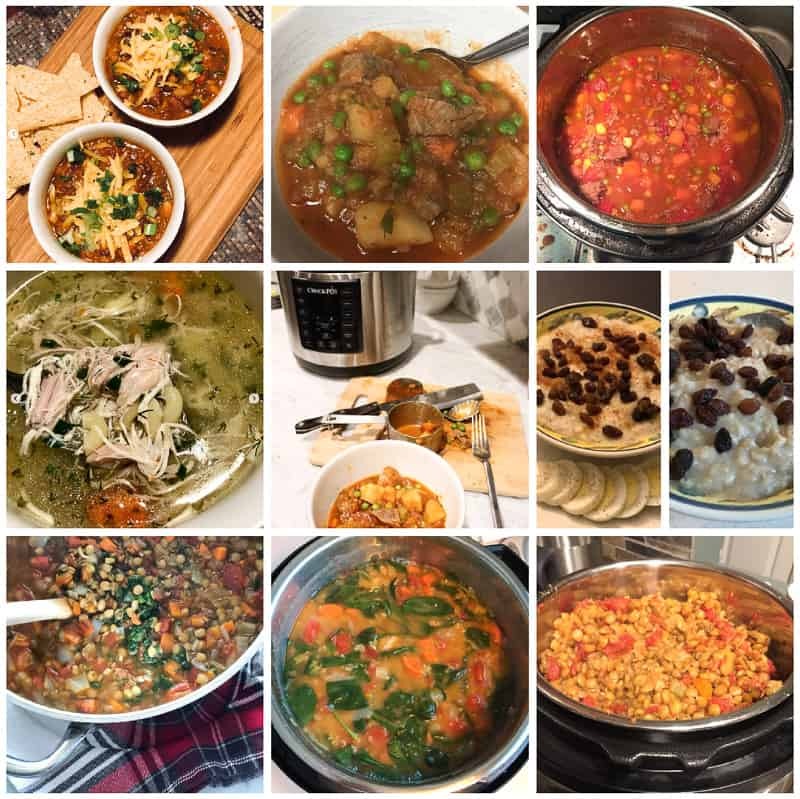 And then we launched and ran Instant Pot January, our new monthly series. So needless to say, I lost a few nights of sleep but “no pain, no gain”, right?! 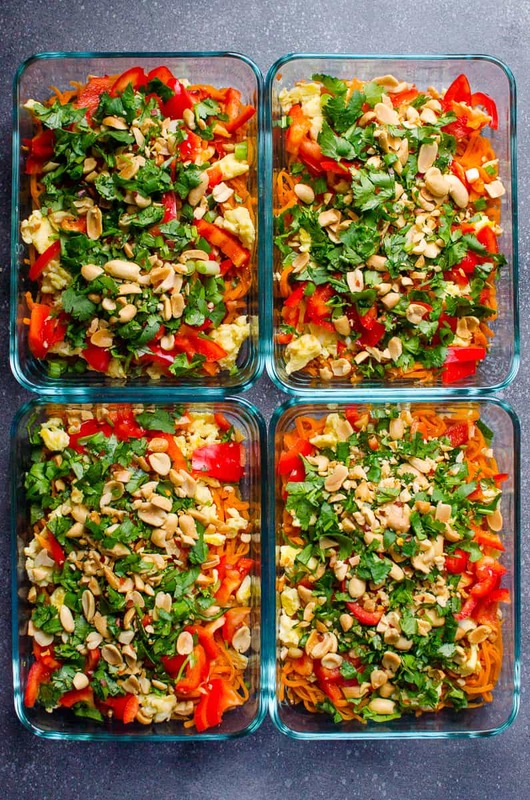 Now, I’m all fresh and experienced (haha) to jump into our February Monthly Challenge – Healthy Meal Prep. If you are new, let’s go over what it means. On the 1st of every month I will announce a series theme for the upcoming month. 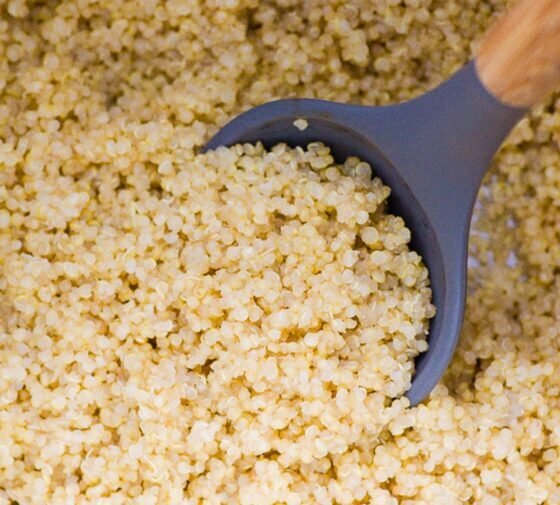 Cooking method, an appliance, ingredient – anything and everything about cooking healthy. Feel free to leave your ideas below. 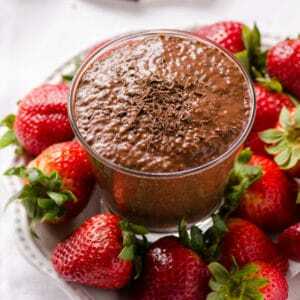 Throughout the month I will post new recipes. I want you to make it yourself and come back and tell me how it went. Making you cook with Instant Pot wasn’t as easy as I thought it would be. Many of you got the Instant Pot for Christmas or bought it on Black Friday, and surprisingly it was still sitting in the box. Once I introduced $100 Amazon gift card mid of January, things started moving and pots coming out of their boxes. Yay! 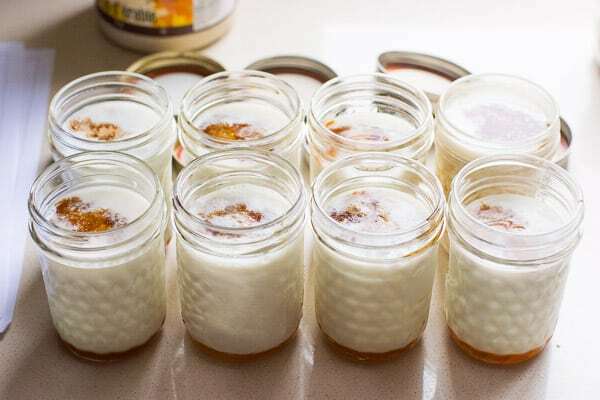 I get that tackling new cooking method might be intimidating and it was my goal to make you do it, so you could see for yourself how easy it is to cook with an electric pressure cooker. Don’t you love it now?! 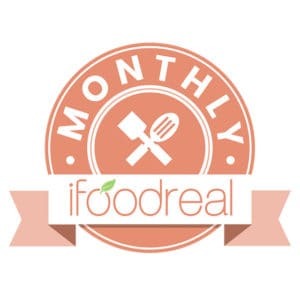 We have received a whopping 10 entries under #ifoodrealmonthly (it’s absolutely crucial to tag your photo correctly, otherwise I won’t find it). Yup, 10 entries and I’m super proud of every one of them! It was monthly series’ first month! I’m more than confident that February will see double that amount. Right?! I think it’s safe to say that Instant Pot lentil soup was in the lead, however I feel like as much Instant Pot beef stew was cooked but not photographed (#in2018everyonehasaphone). 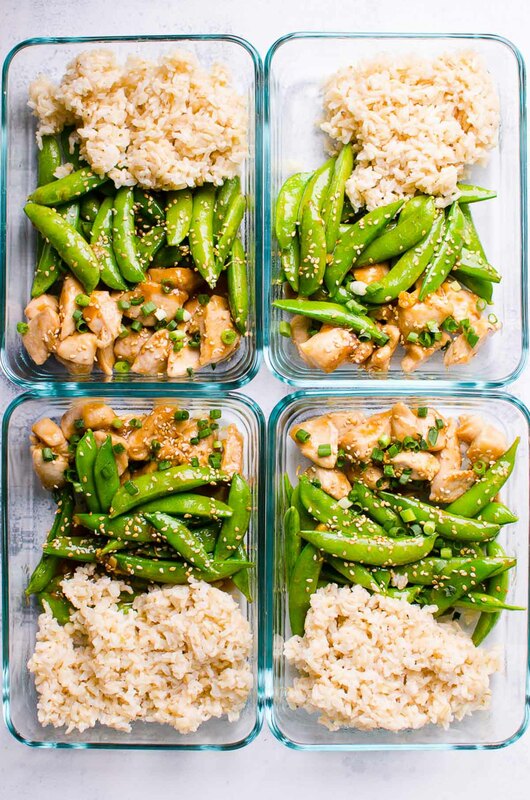 This month we will be tackling meal prep. Just like for many of you, it’s a new thing for me, so we are in this together. 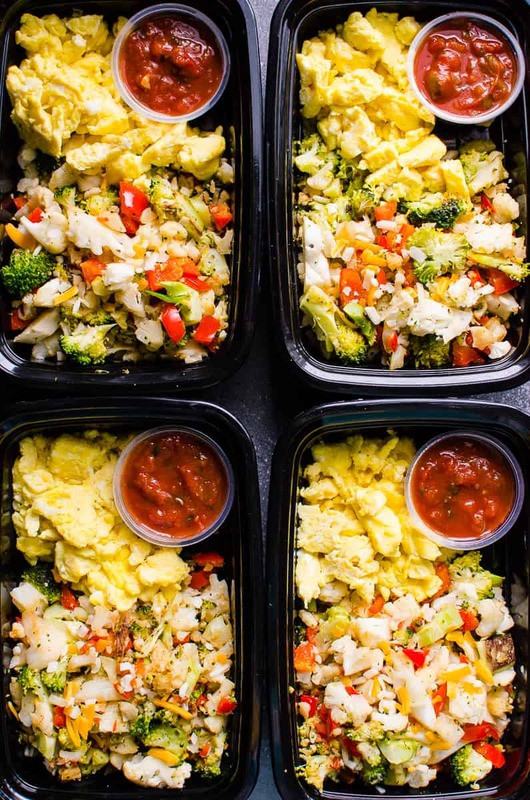 Technically I know what it is – buckling up on Sunday or Monday, making your kitchen a total disaster but the end result is grab-and-go breakfast, lunch, dinner and snacks for the work week. Nobody enjoys the process but everyone loves the end result. So, we just gotta do it! I appreciate each and everyone of you participating in these monthly series. 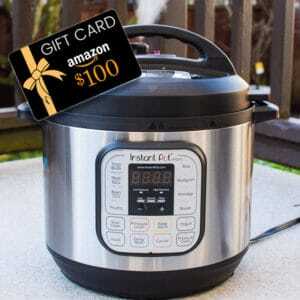 I would like to thank you this month by giving an opportunity to win 6 Quart Cosori pressure cooker. So, you can catch up on all those Instant Pot recipes. This electric pressure cooker has all the functions of Instant Pot, same 4.5 stars reviews, is cheaper and constantly in stock on Amazon. Plus it comes with 2 silicone sealing rings and a glass lid. It’s a gem! Thank you Cosori for sponsoring this giveaway. 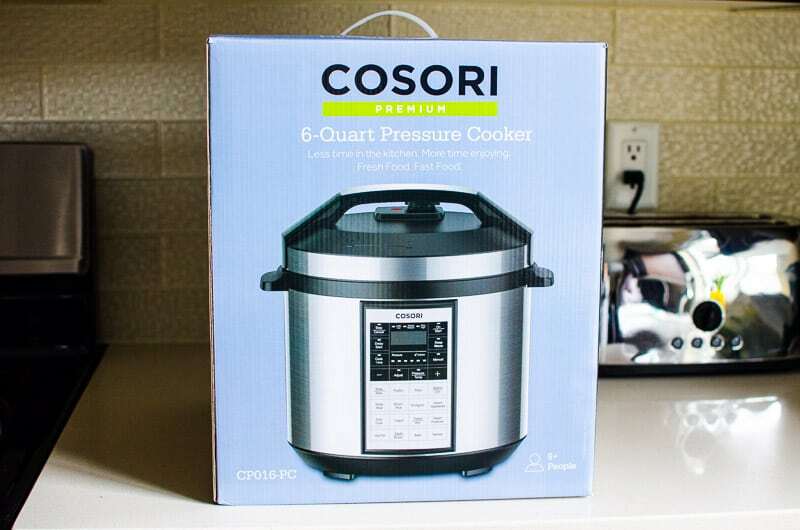 Use discount code SFQ8QKXO if you would like to buy Cosori pressure cooker on Amazon now. You MUST add to your cart the one sold by Arovast for $99.99, apply promo code and it will come out cheaper than $79.99. Winner is Regina Wehner via Facebook entry. 1. 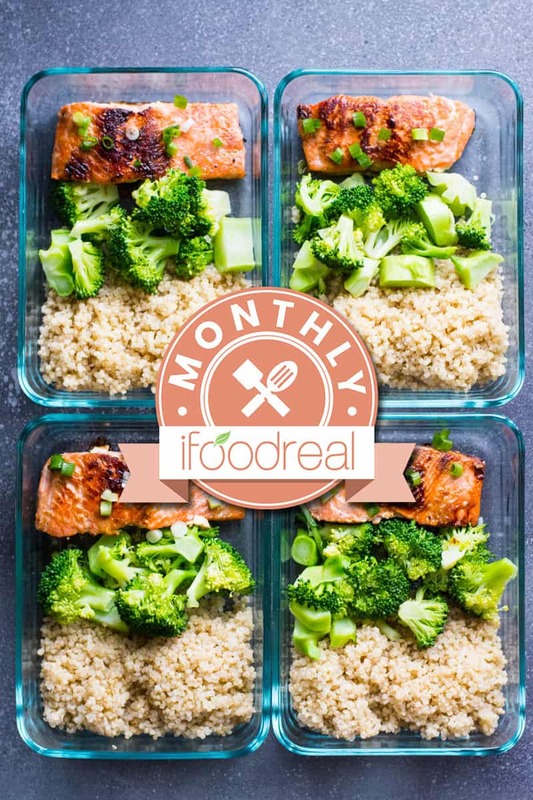 Make any iFOODreal’s recipe as a meal prep and take a picture. 2. 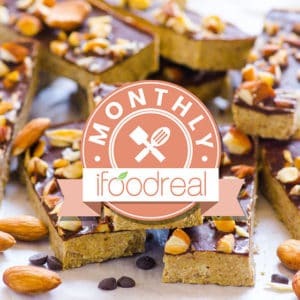 Post on Instagram, Facebook page or Facebook group using #ifoodreal and #ifoodrealmonthly hashtags (you must use both), or email it to me. 3. Do it as many times throughout February as you wish. 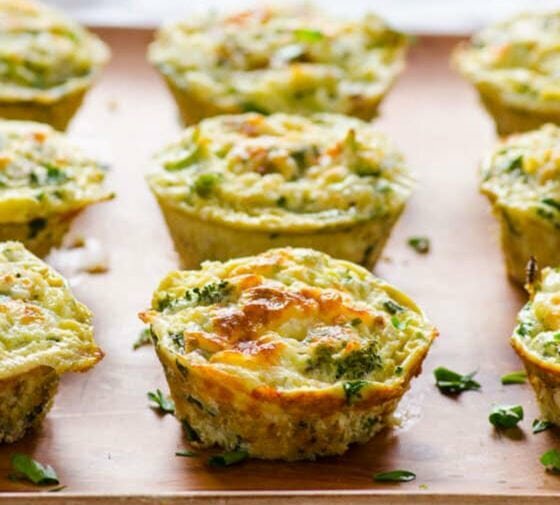 1 recipe = 1 entry. 4. Bonus entry: tag 1 friend in the comments of your post. 5. To be eligible to win your Instagram profile must be public, otherwise I won’t see it. 6. 1 winner will be chosen randomly on the 1st day of next month.